The sound of hands pounding on an African drum enticed people to dance as the rhythm of music flowed through their bodies. A celebration of diverse skin colors and culture was on full display at Grand Park in Downtown, Los Angeles. 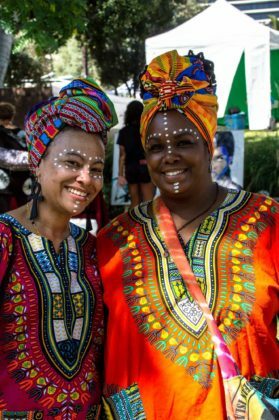 As the sweet smell of incense perfumed the air on Sept. 29, the third annual Head Wraps in the Park event invited people from all backgrounds to attend. 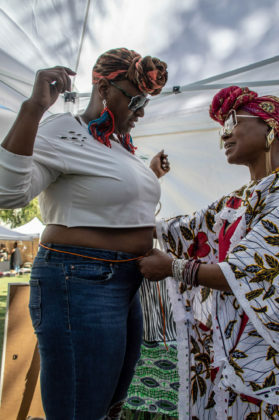 “The whole concept came from the need of women wanting a safe space to wear head wraps,” said Fatima Dodson, the creator of Head Wraps in the Park. 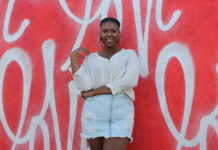 Head wraps, which are also known as “goddess wraps,” are the garment of choice associated with the natural hair movement in the African-American community. Originating in Sub-Saharan Africa, head wraps are an African beauty statement. Usually worn on the head symbolizing a crown, the head wrap either covers hair completely or ties as a headband around the forehead to reveal their hair. 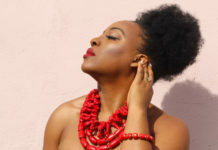 There are many ways that someone can tie a head wrap, making it versatile enough to fit most styles. Since its start in 2015, Head Wraps in the Park has created a following that continues to grow. 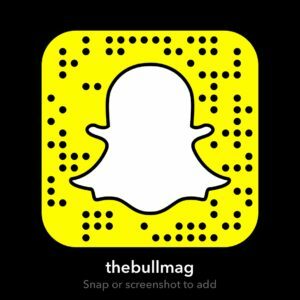 During the first year being at Liemert Park, the event started with only 500 attendees, and every year since has grown in attendance. Lysha Fuqua, the owner of Beauty and Brains Tess, came from Northern California to attend Head Wraps in the Park. 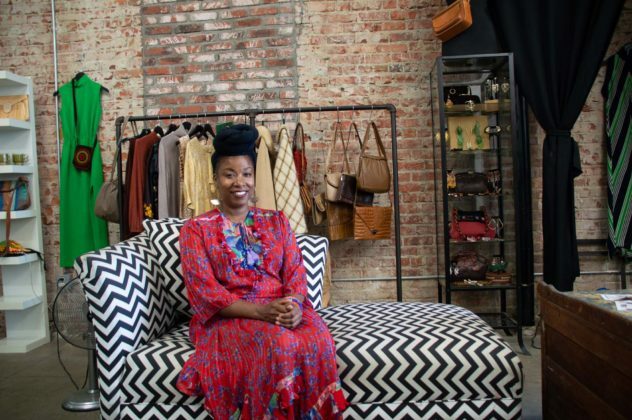 Ayodele Konchen, the owner of DuaFE Jewelry Waistbeads, said head wraps are ingrained in her upbringing, but expressed that some people don’t understand her culture. Dodson said the event is appreciated by many community members. 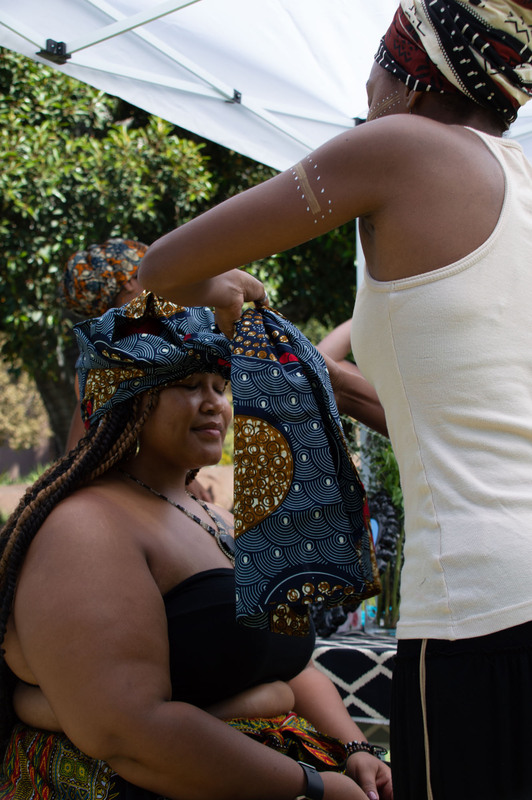 With the intention of bringing head wrap culture to Los Angeles, Head Wraps in the Park is a place where people of color can connect.